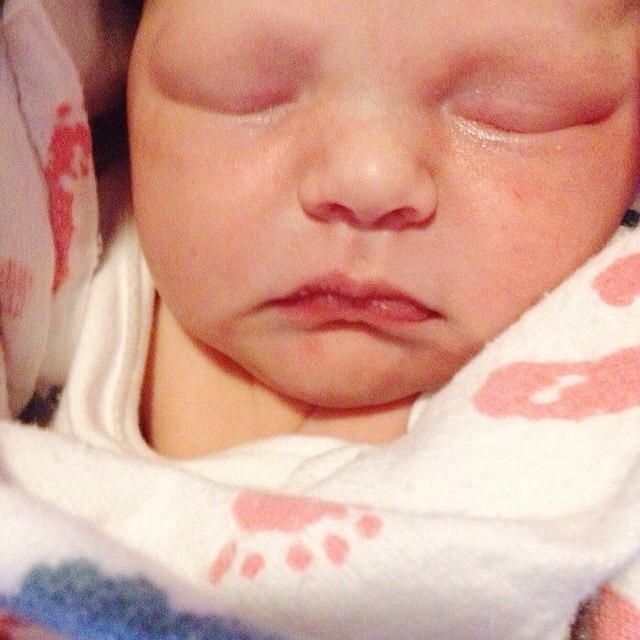 Friday February 28th our family welcomed in another precious bundle. our first little one that has Ted’s nose. 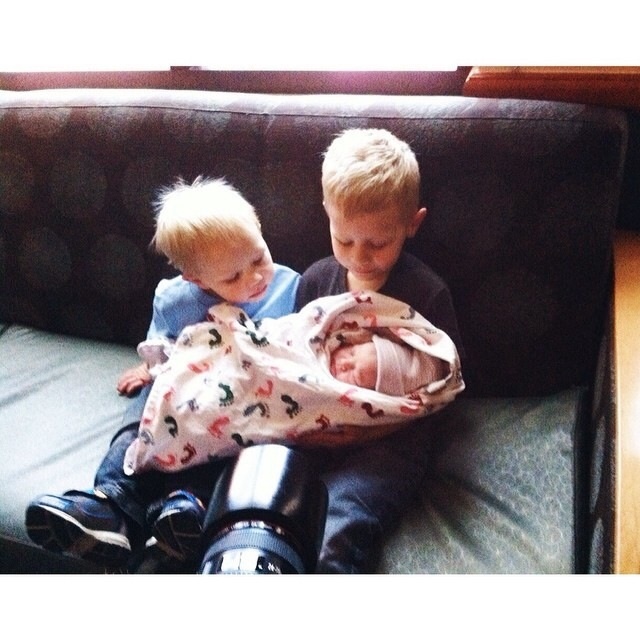 Big brothers holding sister for the first time. 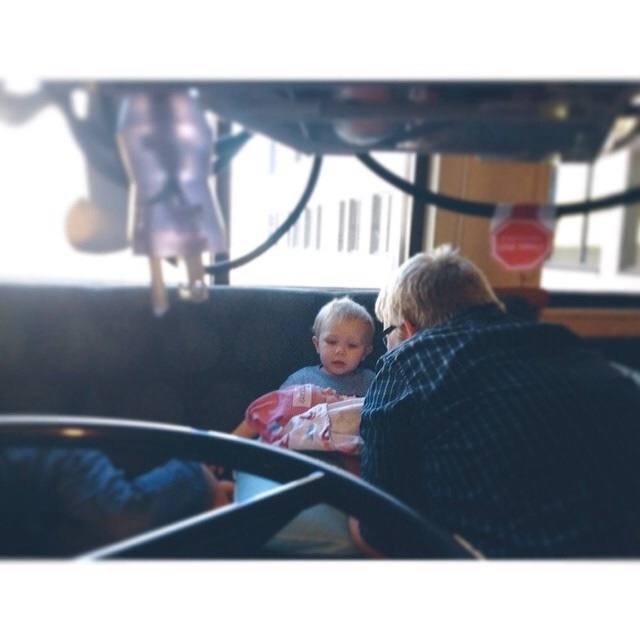 when Shailo first saw Everly, he looked back at me and said’ “Momma, you belly gone!” which we all got a kick out of. Even the little details seem so girly and dainty! Ted is SMITTEN and I am falling in love all over again. It melts my heart to watch him with a daughter! 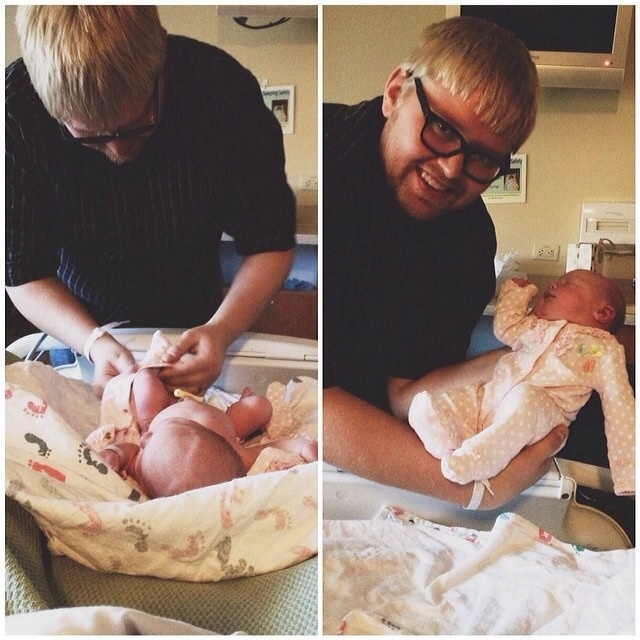 Daddy helping Shailo hold Ever. 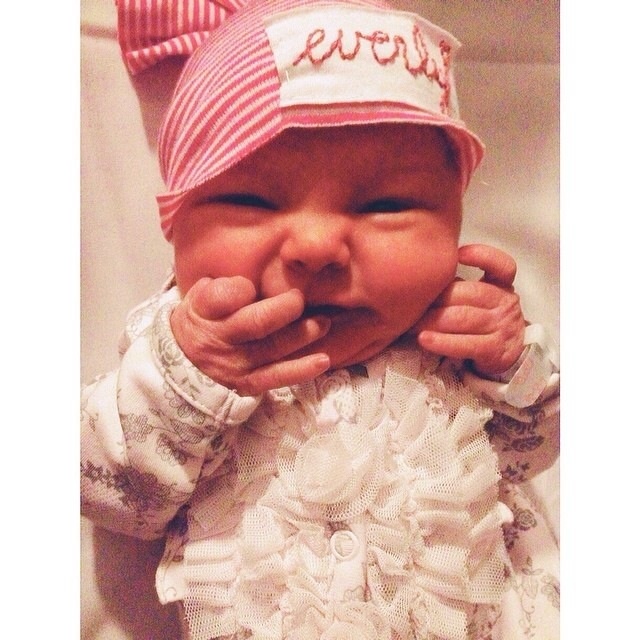 Everly “Ever” Selah meaning “Forever Amen” …More on the full meaning behind her name soon. 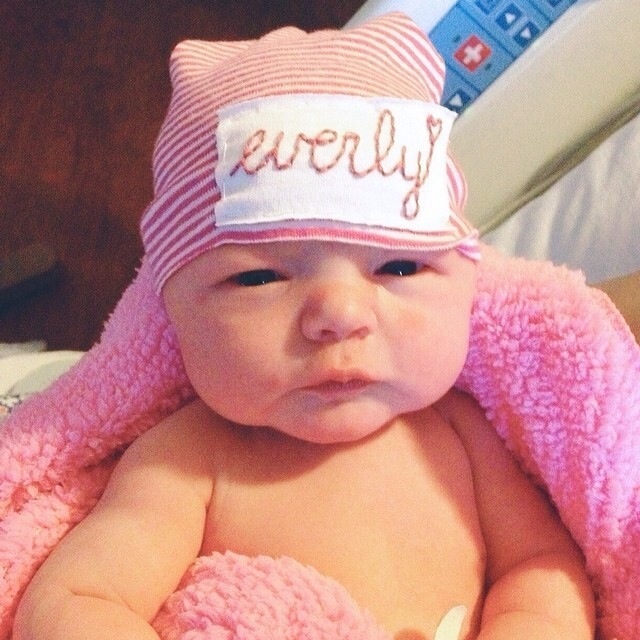 Everly is BEAUTIFUL! 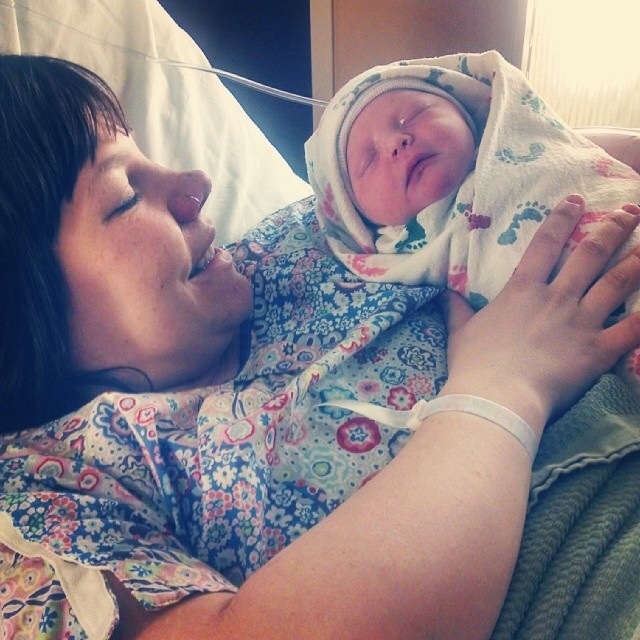 Congratulations to you and Ted, what a precious addition. 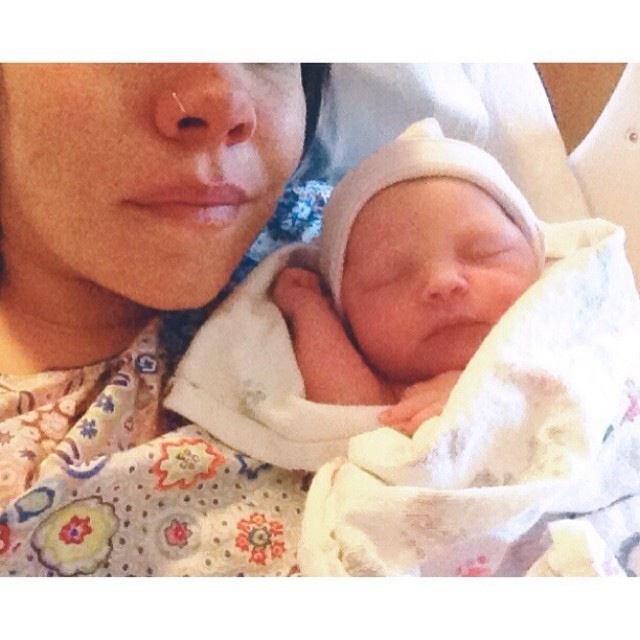 Congratulations on your little Everly! She is beautiful! 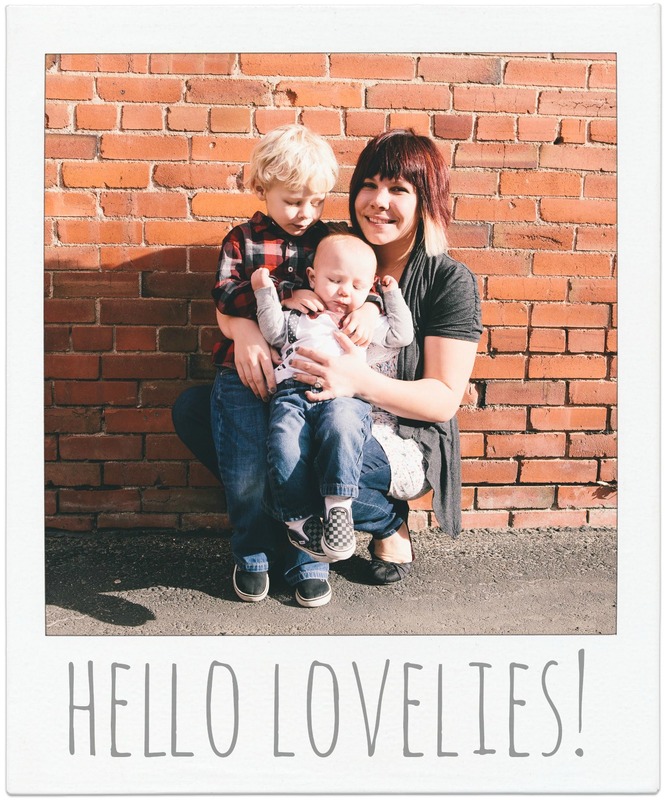 I came across your blog a couple weeks ago, while looking for other moms who were pregnant after a loss. 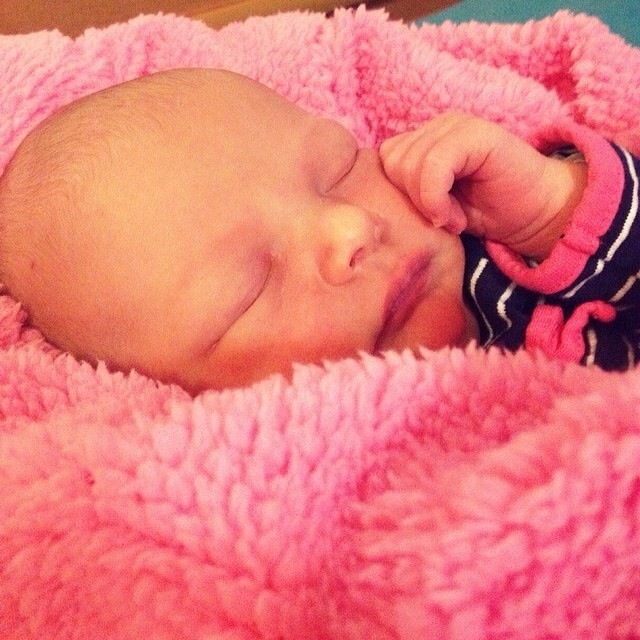 I am so sorry for the loss of your little Eisley. My husband and I lost our second daughter, Esther Kate, to a cord accident at 16 weeks just over a year ago. It was absolutely devastating (and still is) We are also are strong believers. We are now 14 weeks pregnant with our third child. This time around is so different, but God is faithful. I have been blogging about our experience since last April and it has really helped our family to share about it. Thank you for talking about your journey and congrats again on the new little one.